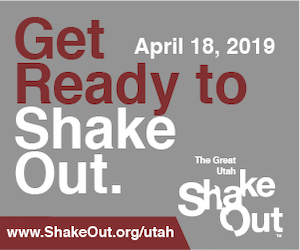 Thursday, April 18, 2019 is the Great Utah Shakeout, are you ready? Visit www.shakeout.org/utah to find ways you can participate. We want to thank Rocky Mountain Power for their generous donation to our Tree Lighting Event! They have been a loyal sponsor of this event each year, and we appreciate their commitment to our community! 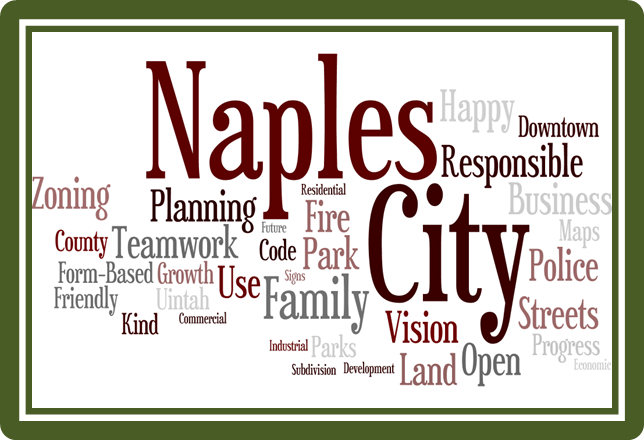 Come live in Naples, Utah!